News has recently come out that Rick Nash being placed on the trading block. Earlier today it was reported that Nash submitted a list of twelve teams that he would approve a trade to. 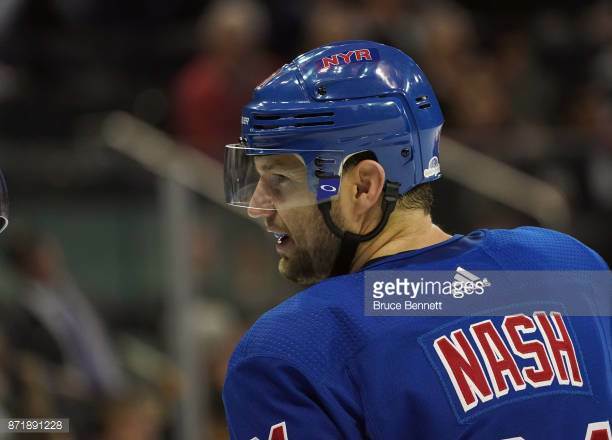 While Nash could still be potentially traded to any of the other eighteen teams he would have to waive his no trade clause. With the trade deadline coming up on the 26th of February you can expect quite a few teams to kick the tires on the 33 year old left wing. 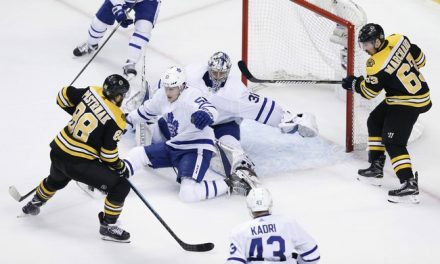 But should the surging Boston Bruins be one of the teams to make a call? Do the Bruins have a need for Rick Nash? Not particularly considering the production that they have been receiving up and down the lineup. However, adding a veteran forward with plenty of playoff experience under his belt is never a bad move. Nash is his 15th NHL season originally drafted number one overall in the 2002 NHL draft. The veteran left winger is one of the most respected players in hockey. 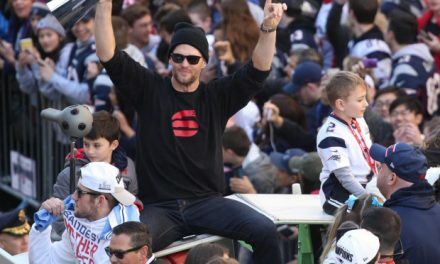 This should make his transition to another team even a rival pretty smooth. In 1041 career games Rick Nash has put up 431 goals and 736 points for Columbus and New York. In eight of those seasons Nash posted 30 or more goals. It is pretty safe to say the winger is capable of putting the puck in the net. His production began to fall off after a monstrous season in 2014-2015 where he netted 42 goals. In each of the past two seasons Nash has not been able to eclipse the 40 point mark. Even with Nash beginning to decline the veteran left winger still possess a special scoring touch. When you have a team that is as hot as the Bruins it can be tempting to leave things as they are. But Sweeney should still be looking into making a key trade to give the Bruins a better chance at a title this season. If the cost is right of course. 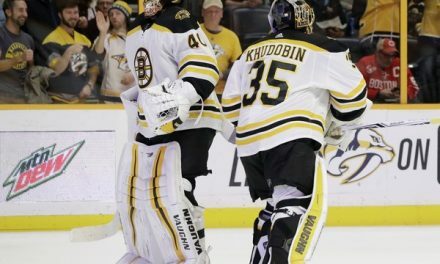 Although the Bruins have a great mix of youth and experience on the roster, adding a player with Nash’s postseason experience could only benefit the team. Rick Nash has played in 77 postseason games and has posted a solid 41 points. His stats do not jump off the screen he is definitely battled tested. Thanks to the excellence of the forward group if the Bruins were to acquire Nash he would be able to play with very little pressure. As the games get tighter and become more physical the young players may begin to struggle. Even if that does not happen the depth that Nash could provide matchup wise is very valuable. Of course this is all based on if Rick Nash would be willing to even come to Boston. If the cost is not to high this is definitely the type of player that could help the Bruins in May and June. 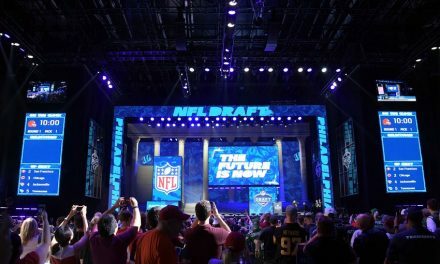 PreviousWhat Does the Super Bowl Loss Mean? NextIs the Bullpen Cart Making a Comeback?